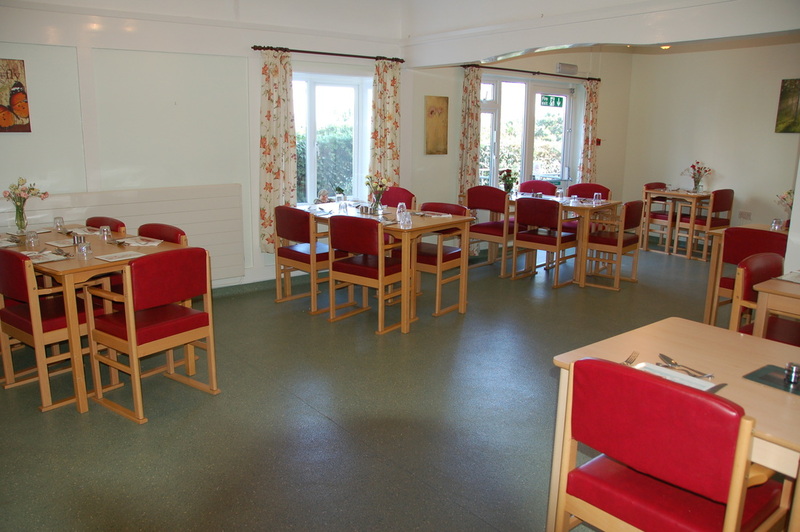 Blenheim Lodge provides a home from home for up to 30 permanent residents. The rooms are all decorated to a high standard and have views of either the sea, hills or Blenheim Gardens. All bedrooms have en-suite facilities and are fully furnished although we do encourage residents to bring their own special items with them to make it feel like their own home. Hot drinks are available throughout the day/night as well as being served from a trolley prior to breakfast, mid morning , mid afternoon and in the evening. 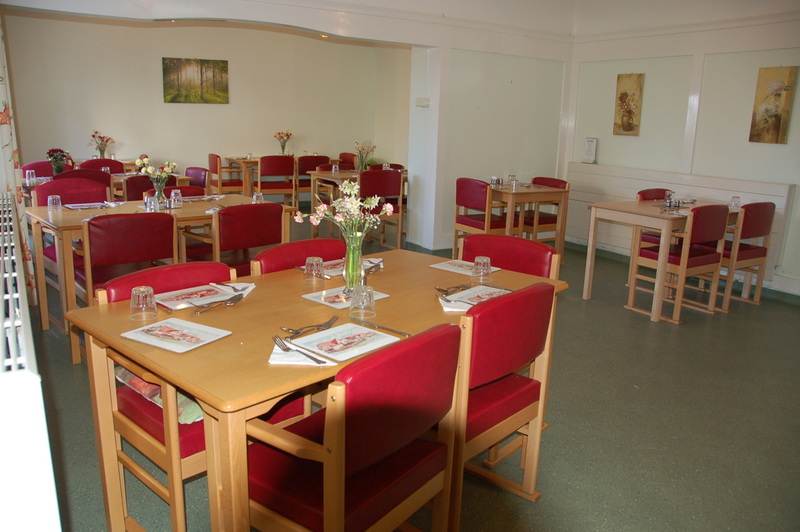 Special diets can be catered for, and a choice of meals is available every day. A modern laundry with state of the art machines, including Otex disinfection system, is on site, and all laundry is undertaken at the Home. 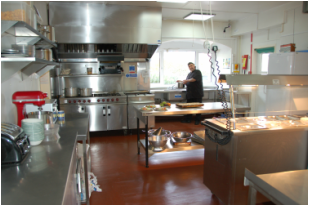 Blenheim Lodge has invested in the installation of Solar panels and roof insulation in order to become more eco friendly. All machinery is checked and serviced regularly by qualified personnel. A very comprehensive fire alarm system is in place together with all related fire control measures. The home has a number of communal areas ranging from a beautiful upstairs lounge with views of the sea, a large airy dining room, a sunny conservatory leading out onto a delightful patio as well as a number of other rooms and quiet areas. There is a recently refurbished lift from the ground floor to first floor. A hairdressing area is provided for visiting hairdressers, including a hairdressing basin.